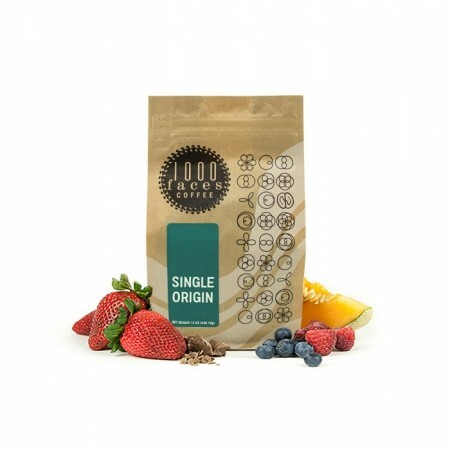 The Ethiopia Worka Sakaro was carefully roasted for you by 1000 Faces Coffee Roasters. This fully washed coffee was sourced from the growing region of Gedeb, Gedeo in Ethiopia and was produced by Daniel Mijane & 400 smallholder producers between 1,900 - 2,000 meters. In the cup we taste vibrantnotes of Meyer lemon, baking spice, blackberry, blueberry, nectarine, and delicate florals of honeysuckle and lavender.